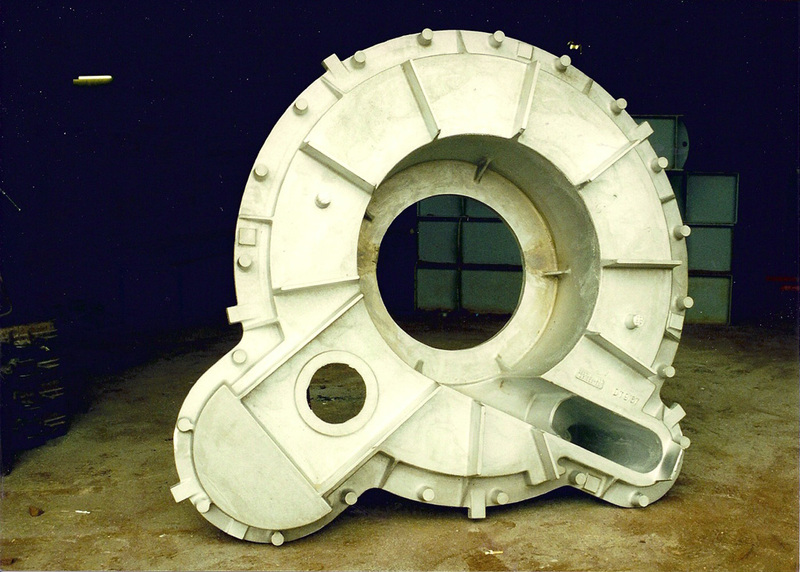 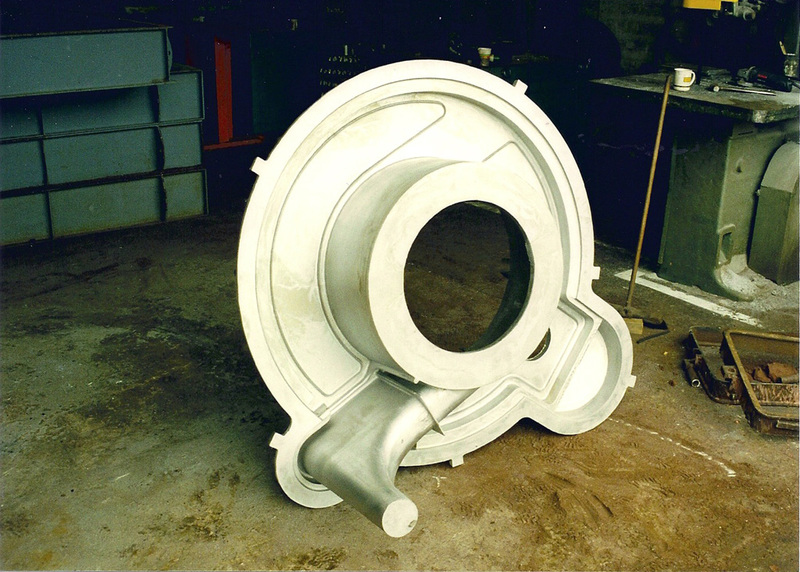 Aluminium Castings | K.B. 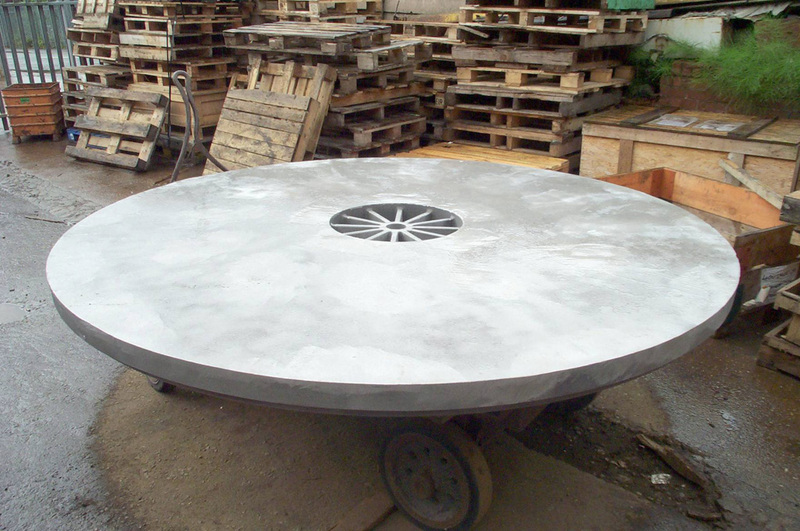 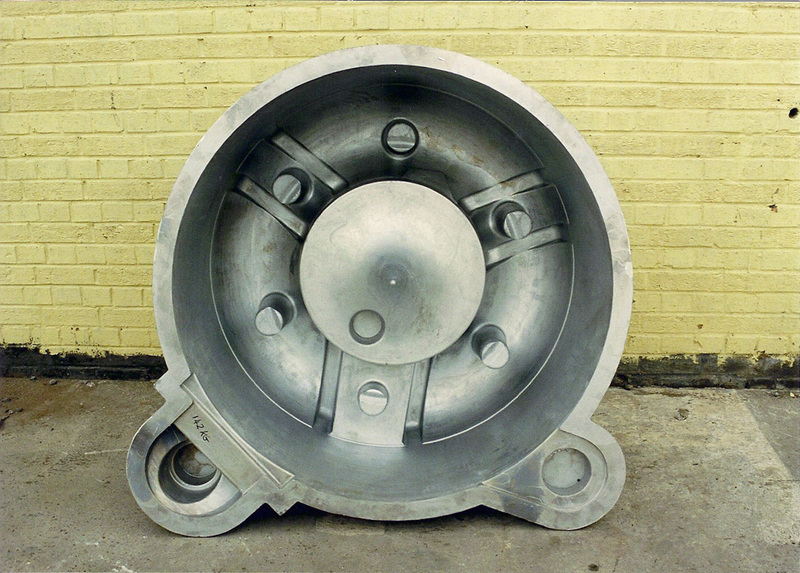 Elsmore & Sons Ltd.
Aluminium castings are strong, durable and lightweight that can be used for a wide variety of purposes ranging from chemical and food applications through to engine cylinder blocks & heads and automotive wheels. 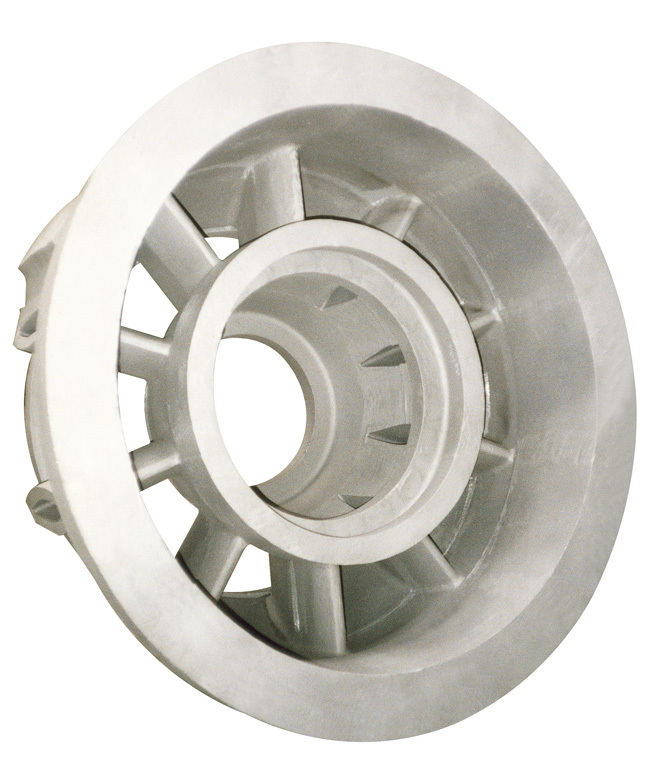 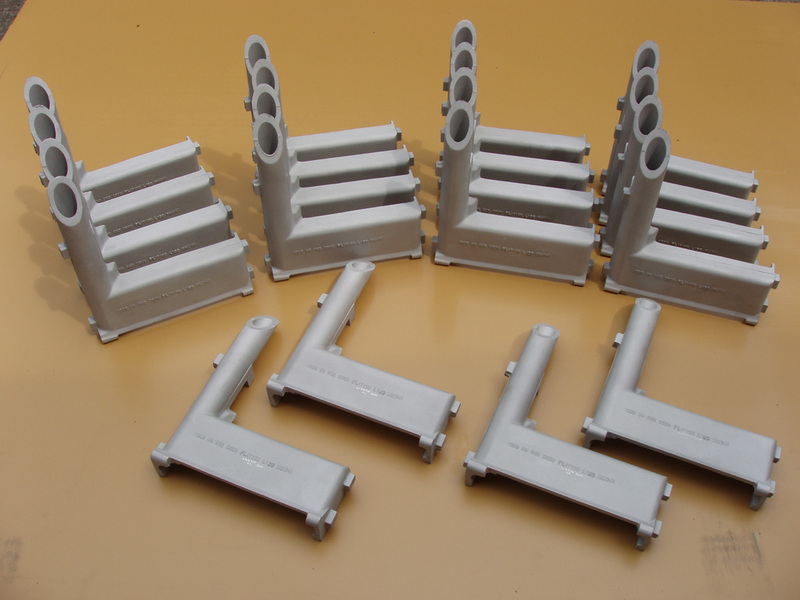 There is a wide variety of aluminum casting alloys available, this allows for the selection of materials with good strength and corrosion resistance and other special properties. 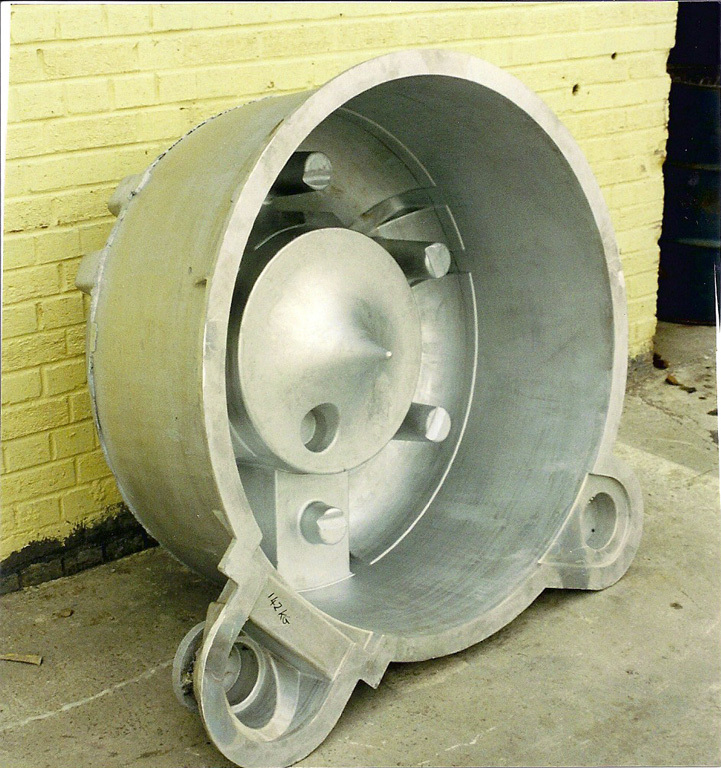 K B Elsmore & Sons supply Aluminium castings in all BS1490 grades from LM0 through to LM30 along with many of the BS L Aerospace alloys. 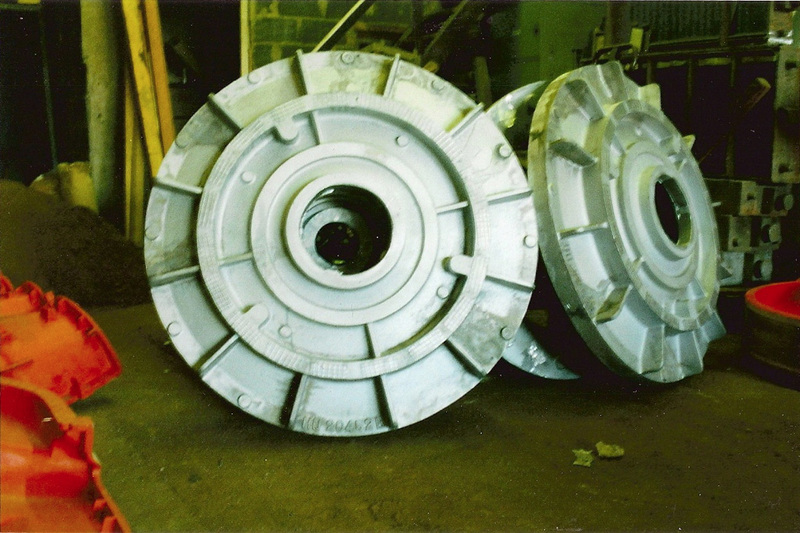 If you have a requirement for a different grade, please enquire, as it is possible for ingots to be manufactured to specification.